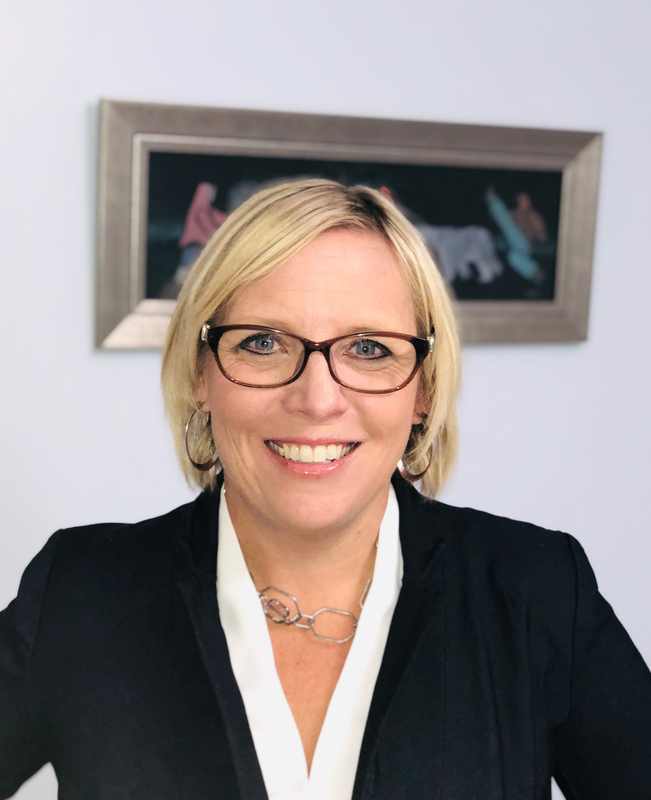 Congratulations to our doctoral student, Katherine LeBlanc, for being honoured as an Outstanding Canadian Principal by The Learning Partnership. Katherine's leadership transformed Maani Ulujuk Ilinniarvik School (located in Rankin Inlet, Nunavut) into a thriving, safe and responsive community of learning. She is attuned to digital literacies, cultural connections and the importance of working alongside staff to improve community knowledge and skills. 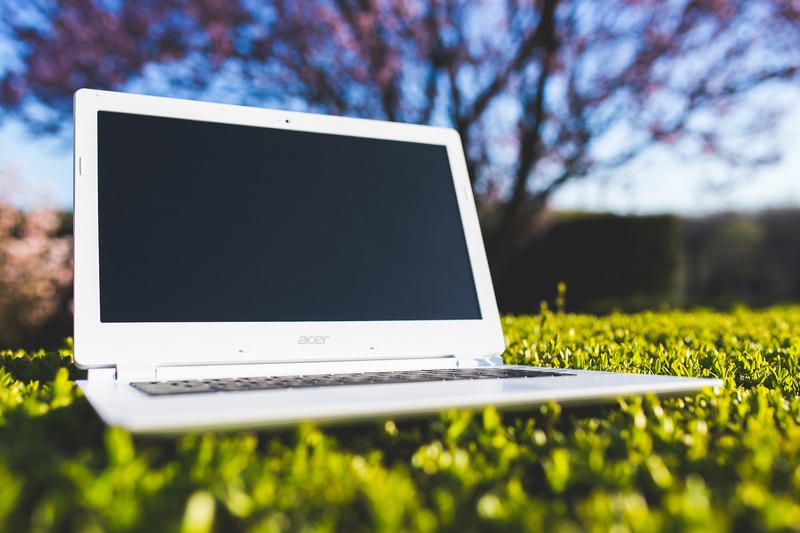 On Friday, January 25, 2019, the Centre for Distance Education will host a virtual Open Conference promoting the development and integration of open educational resources (OER) in K-12 learning environments. As a satellite offering of OpenCon.org, and centered around the theme, Stories of Change: Curriculum, Teaching & Open Educational Resources, OpenCon 2019 K-12 Athabasca brings educators together from Alberta and around the world. Conference presentations covered a wide range of topics including understanding Open Educational Resources in K-12 under the new Alberta Curriculum, Teacher & Librarian Instructional Partnerships using OER, as well as panel discussions about OER knowledge and curriculum creation. Many thanks to Athabasca University, Dr. Connie Blomgren, Dan Wilton, Serena Henderson, Connie Levina Yuen, presenters, panel members and attendees. For more information about the OpenCon 2019 Virtual Conference schedule and materials, visit http://bolt.athabascau.ca/index.php/k12_opencon_2019. To register for this free, open virtual conference, go to http://bolt.athabascau.ca/index.php/oer-teacher-network/join. You're invited to our one-day symposium as Sarah Rose Cavanagh, James Lang, Jeffery Birk, Carl Fulwiler, and Heather Urry present results from a recent study of emotion regulation and mindfulness in the classroom. CDE Faculty Dr. Marti Cleveland-Innes will discuss New Roles for Faculty and Students - Teaching and Learning with Inquiry-Based Communities, In-Person and Online. 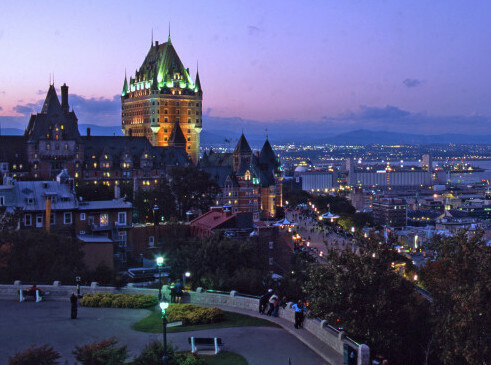 Canada's Collaboration for Online Higher Education Research (COHERE) hosts its 2018 Conference at Laval University (Quebec City) from October 25-26, 2018. COHERE is a collaboration of universities focusing on the research and practice of blended and onine learning in higher education. Blended learning involves strategically intertwining face-to-face and online experiences intended to cultivate specific learning outcomes. 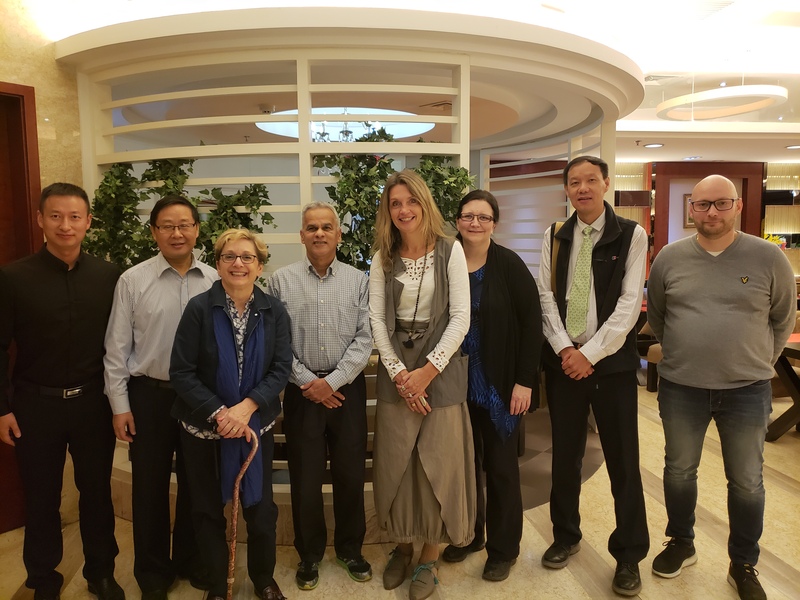 Athabasca University (Centre for Distance Education) and Beijing Normal University (Research Centre for Distance Education) held a successful joint symposium on Innovating Learning with Technology in Beijing, China, from October 19-20, 2018. This year the symposium theme was "Changing the Educational Landscape: Rethinking Online Teaching and Learning". 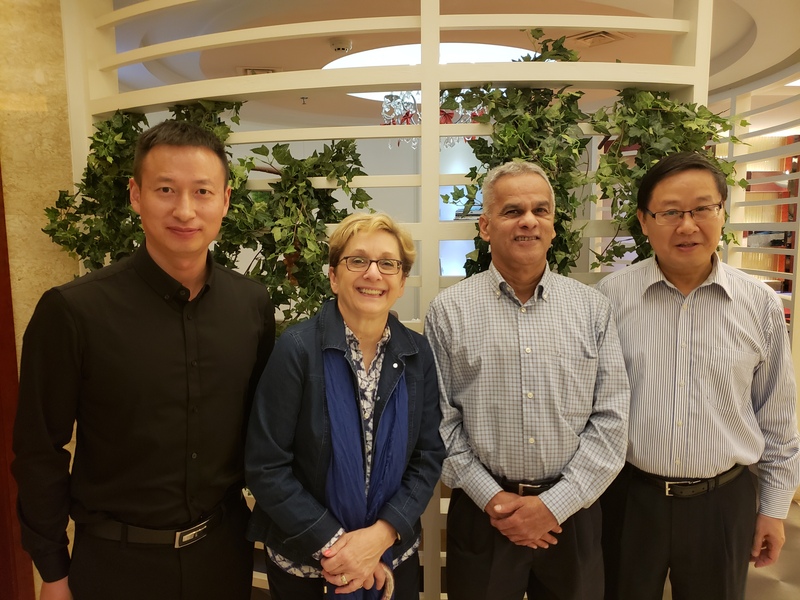 The AU-CDE and BNU-RCDE Symposium brought together faculty, staff, and graduate students from two Centres to collaborate and share research ideas and findings, as well as initiate new collaborations. Discussions focused on (1) Quality assurance in online and distance education, (2) Learning analytics, (3) Teacher professional development, (4) Lifelong learning, (5) Blended and online learning, and (6) Higher education reform. This is an independent study opportunity for Master of Education program students and anyone outside this program interested in registering as a non-program student. This course includes a supervised experience and study of MOOCs (Massive Open, Online Courses), and their design, delivery, and research. 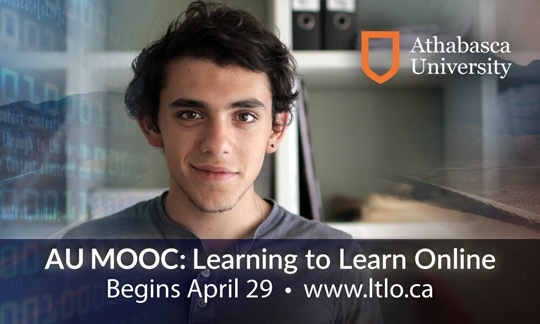 The AU-MOOC Learning to Learn Online (LTLO) is the focus of this study experience. See www.ltlo.ca for more information. Students in this version of MDDE 690 will create, in consultation with instructors, a 3-credit course with learning objectives based on the topic of MOOCs. This independent study course experience will commence in April 2019 and includes participation in Learning to Learn Online (LTLO), which runs on the Canvas platform from April 29th to June 2nd, 2019. Timelines for completion of other assignments are negotiable. The MOOC design for LTLO is called an iMOOC, which involves inquiry-based learning and engagement. You will have the opportunity to identify your own topics, activities, and assignments that will result in the knowledge development about MOOCs and their purpose, process, and pedagogy. Interested in online education and developing your own personal strategies for online learning success? Developed and led by our own faculty, this free massive open online course (MOOC) will guide you through an interactive investigation and self-reflection process to help you determine your learning preferences and create your own personal strategy for successful online learning. We will address common misconceptions, frustrations, and fears about online learning and introduce techniques to help you overcome such obstacles. Various models of online courses will be explored, as well as the concept of a personal learning space. Athabasca University, Canada’s leader in online post-secondary education, through the Centre for Distance Education (CDE) and the Alberta Distance Learning Centre (ADLC), the premier distance learning partner for primary and secondary education in Alberta, are excited to present an innovative module offering for the professional development of practicing teachers. 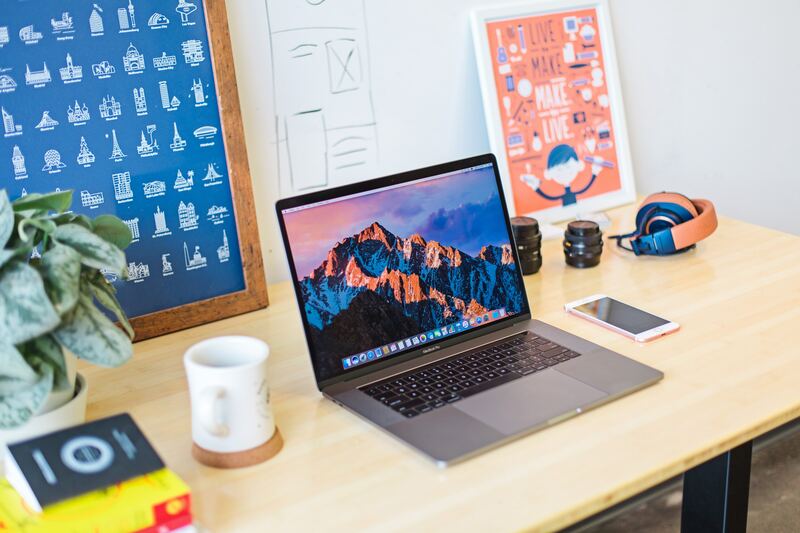 Nine - four week modules are the equivalent to the study of three graduate courses, and each of the nine modules is tailored to allow completion within a four week period. BOLT participants gain professional knowledge, building on and extending the art and craft of teaching in the digital world.